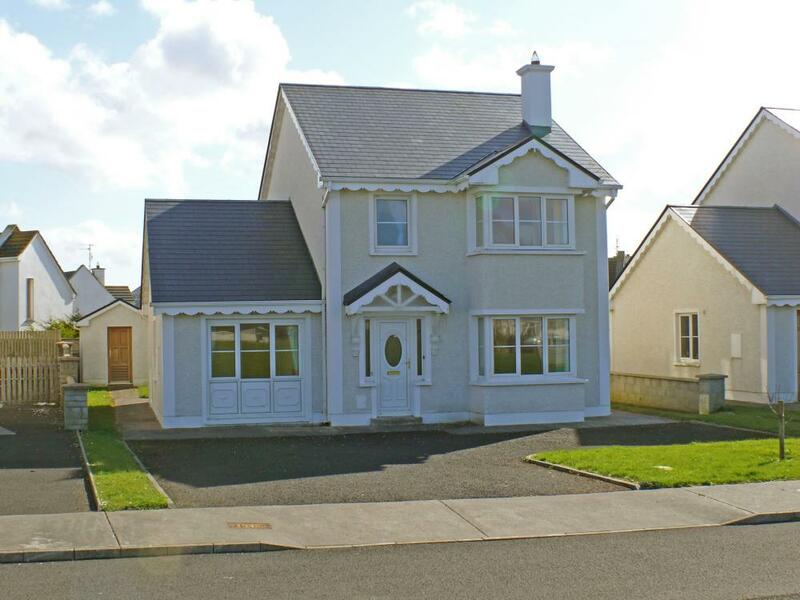 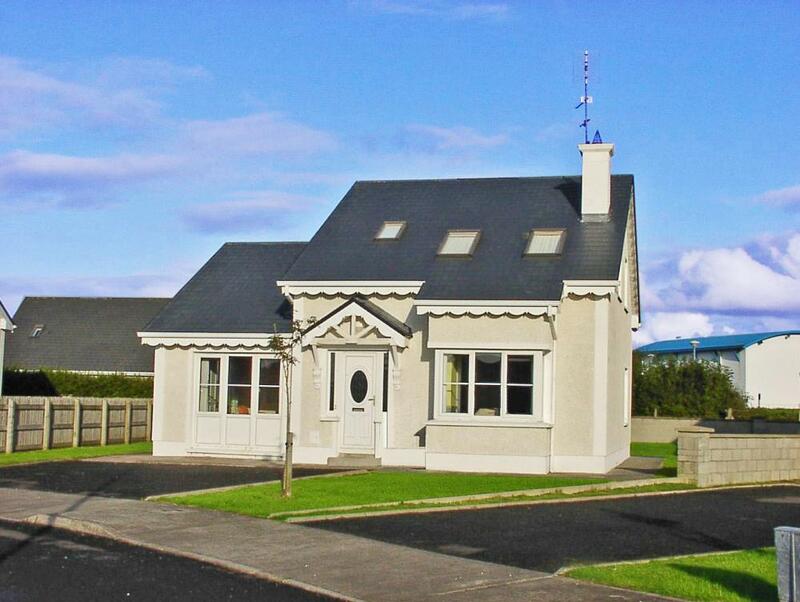 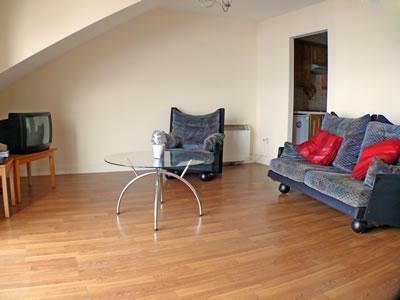 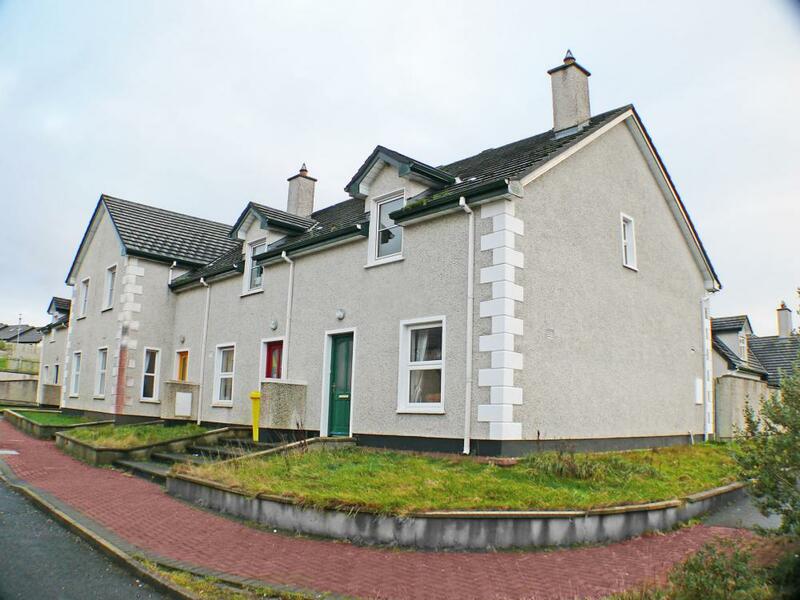 Property to Let, Enniscrone.ie is Enniscrone's no. 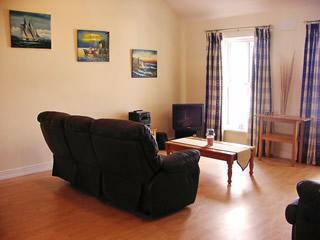 1 property website. 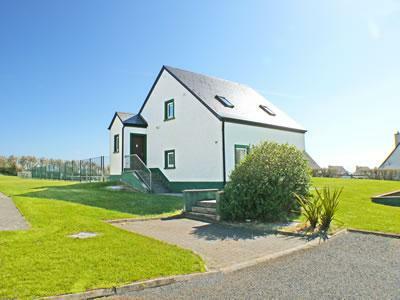 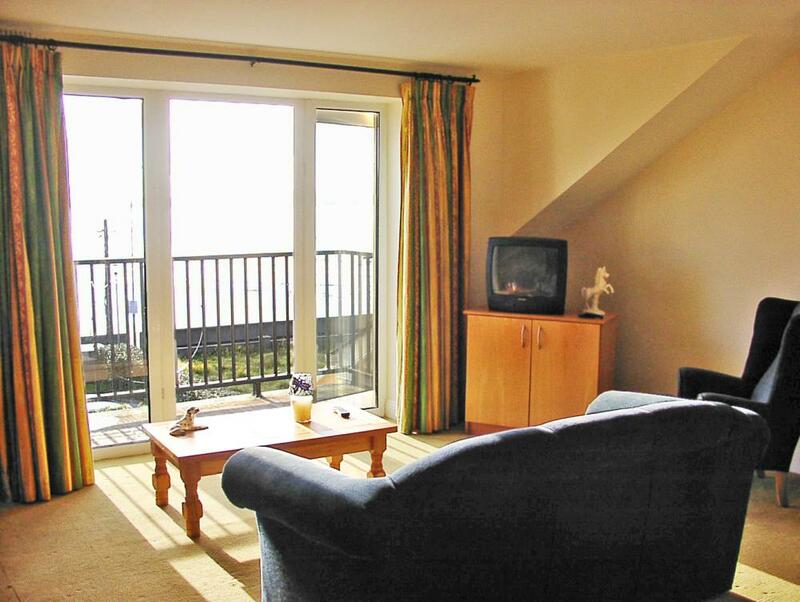 We have more property to let in Enniscrone than any other website.